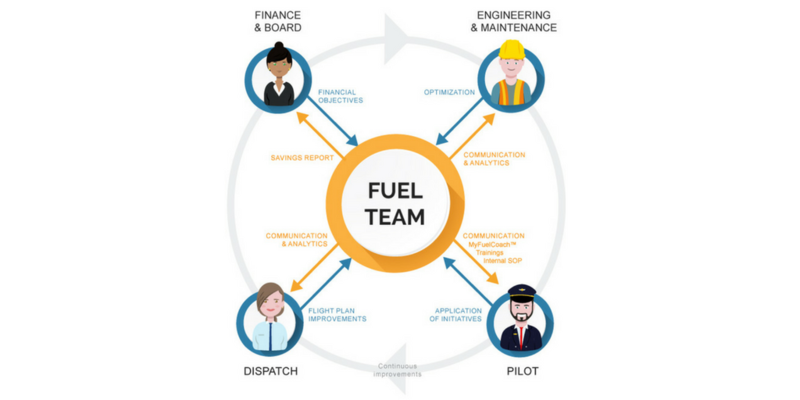 How much fuel per passenger an aircraft is consuming? How to set up an efficient fuel team? 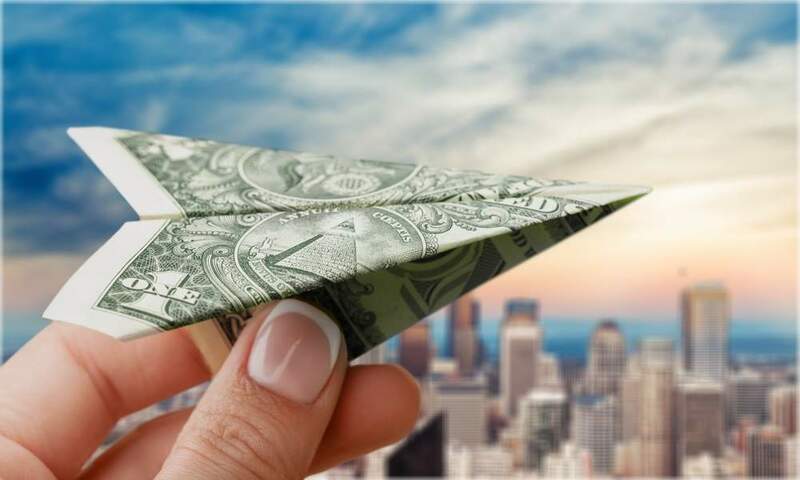 Every day, fuel costs represent a larger share of airlines budgets, and this trend is unlikely to change anytime soon. 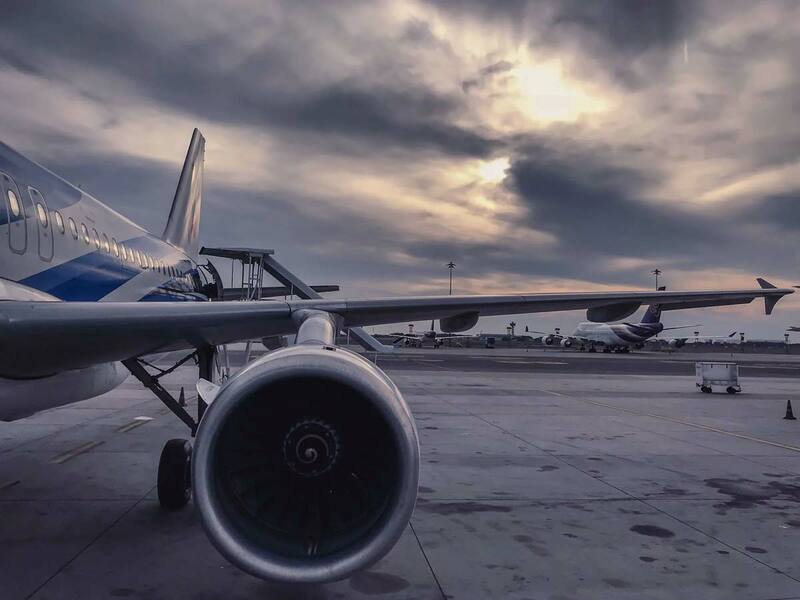 Airline Fuel Efficiency: How to get started? The spike in fuel prices, generally airlines’ biggest cost, is quickly eroding carriers’ profits and jeopardizing their development. How to track your APU fuel burn on ground? Many airlines are replacing their fleet for cleaner aircraft, that’s great news for a greener aviation! Indeed, engines are much more fuel efficient on newer aircraft. But if you want to improve fuel efficiency, replacing your fleet is a slow and costly transformation. 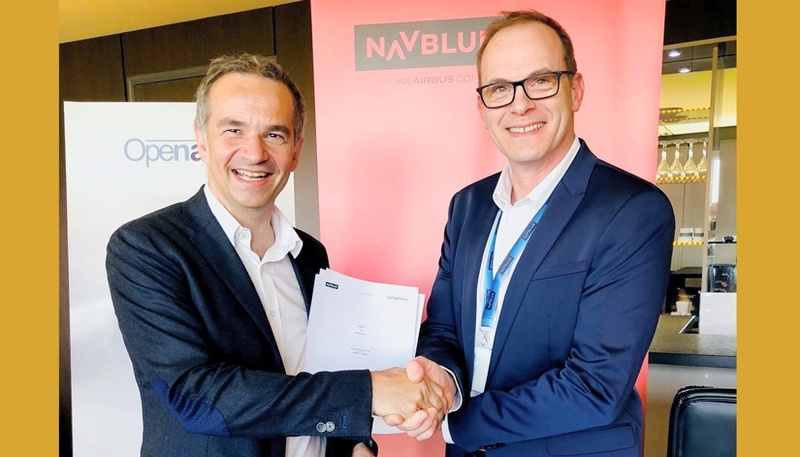 NAVBLUE signs partnership agreement with OpenAirlines for ‘best in class’ SkyBreathe® fuel efficiency solution. How to (properly) compute optimized taxi fuel? 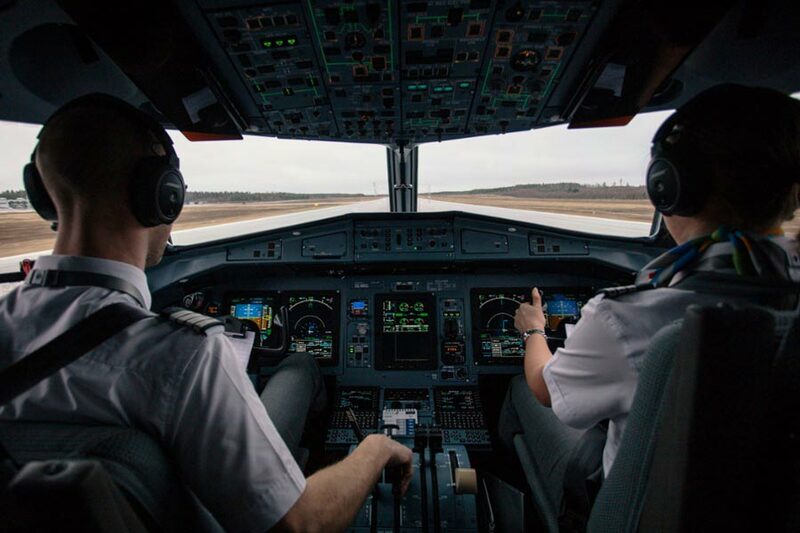 Following my previous article on why optimized taxi fuel matters, you already know that you can at the same time increase safety and reduce you fuel consumption by properly adjusting taxi fuel per departing airport, instead of using flat rates. 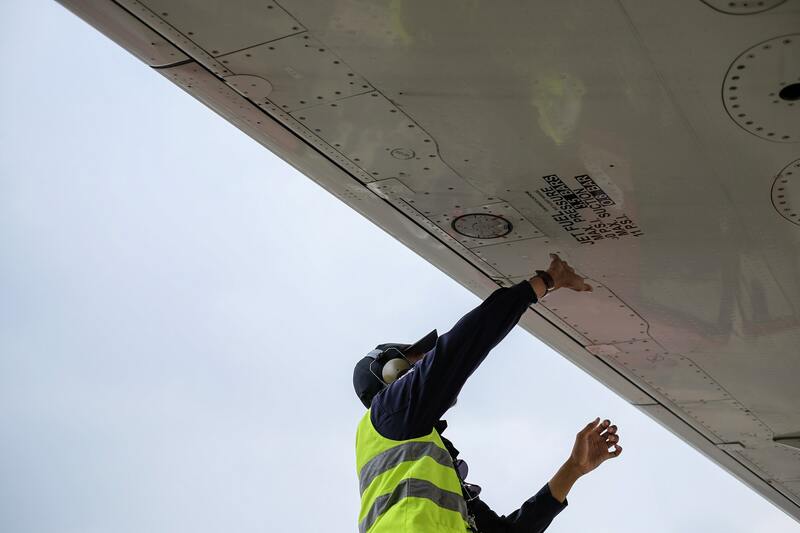 Why optimized taxi fuel should matter to you? 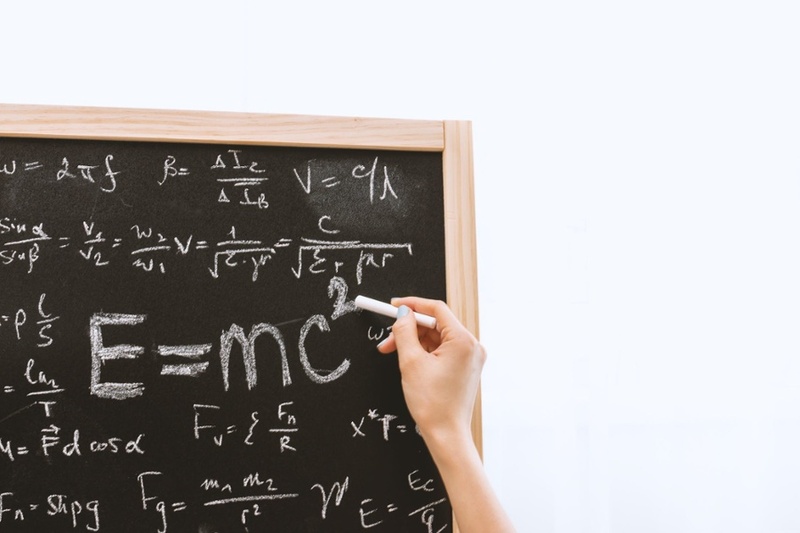 If you have read my previous article on the math of fuel efficiency, you certainly understand that it would be foolish not to consider a 10-20kg improvement that you could obtain on each and every flight! 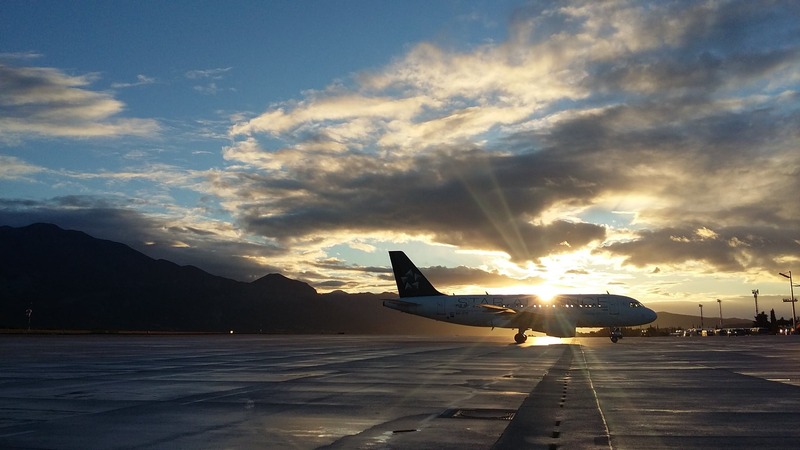 The math of airline fuel efficiency: what's the secret formula? You probably worry about the impact on your airline costs. Indeed, fuel price trends are a real issue for airlines since fuel generally represents 30% of their costs. Airlines costs excluding fuel: isn't that crazy? 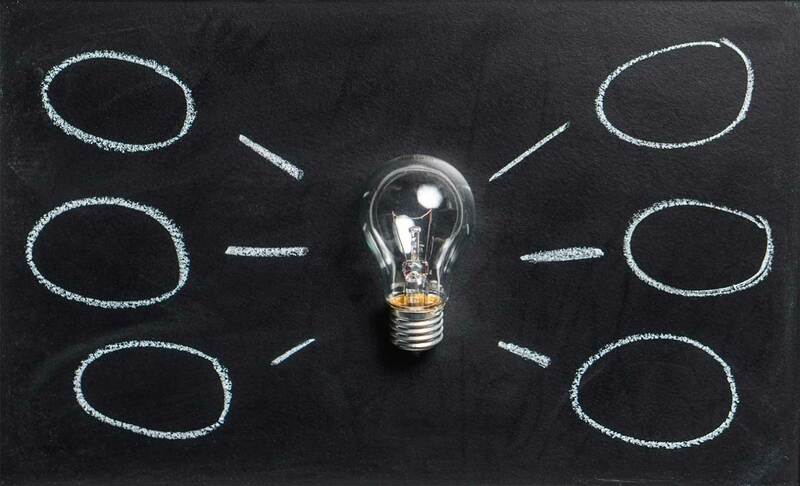 Can you imagine a highly competitive industry, under very high cost pressure from new entrants and yet, which continues to publish its improvements in annual financial reports excluding one third of its costs? 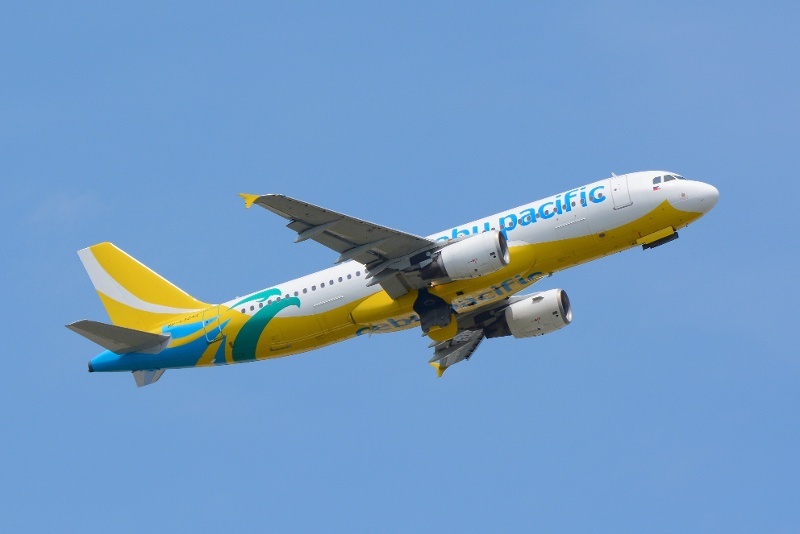 Cebu Pacific is an airline based in the Philippines.